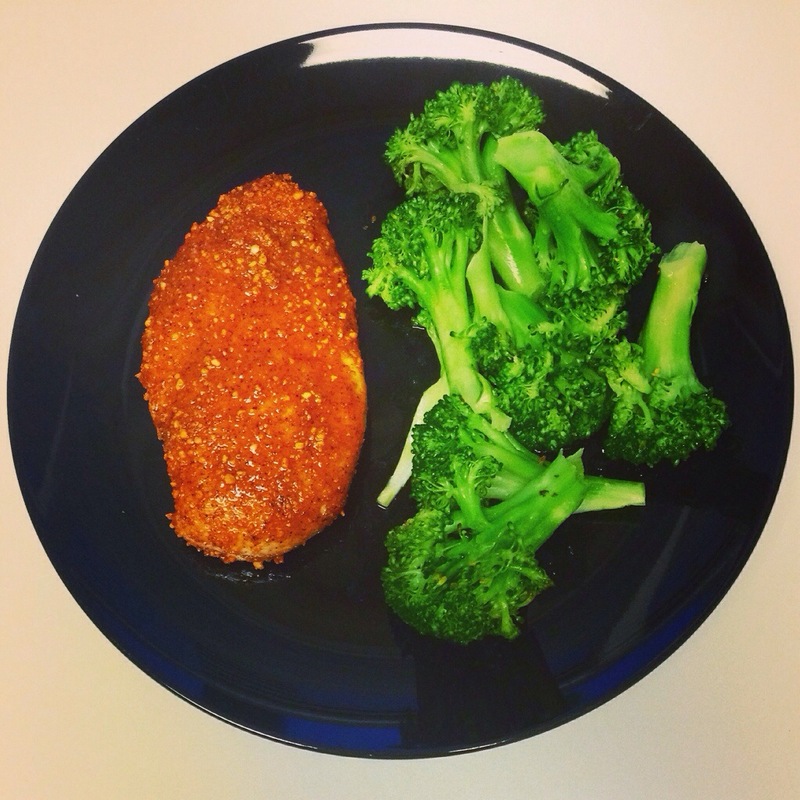 Peanut-Bake Chicken with Steamed Broccoli – Pao Says, "Open Wide!" When it comes to quick and easy meals, semi-home made tricks can certainly be your friend. 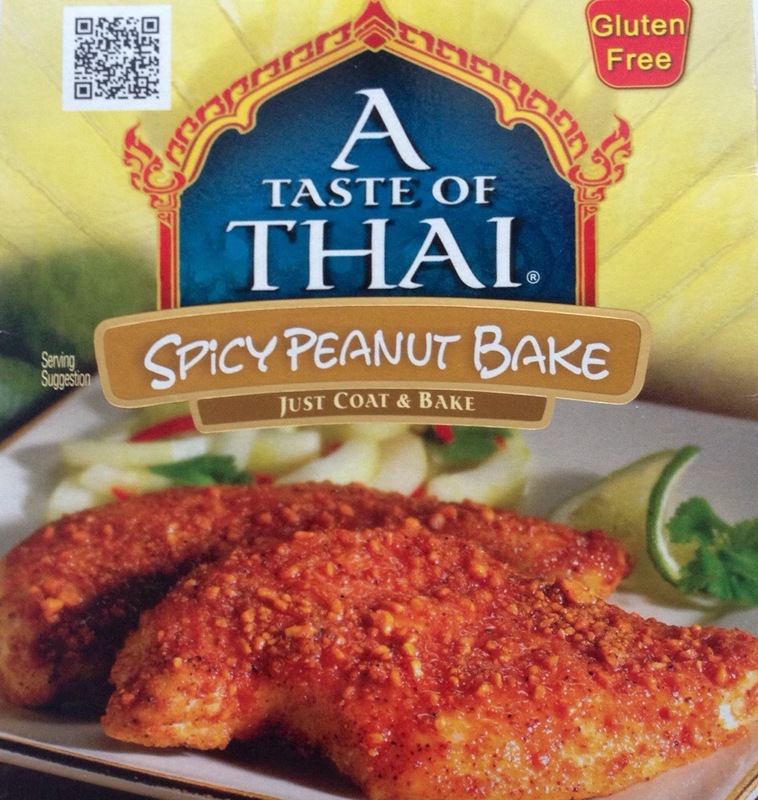 Tonight, I made peanut bake chicken (seasoning from “A Taste of Thai”- we bought it in bulk from Costco and it can be used for any kind of meat and even veggies!) with steamed broccoli. Literally followed the instructions on the box for the chicken. For the broccoli, I steamed it in salted water for about 3-4 minutes, drained it, and added a bit of butter and garlic powder. Remember, you don’t have to spend hours in the kitchen doing complicated things to make an awesome dinner!